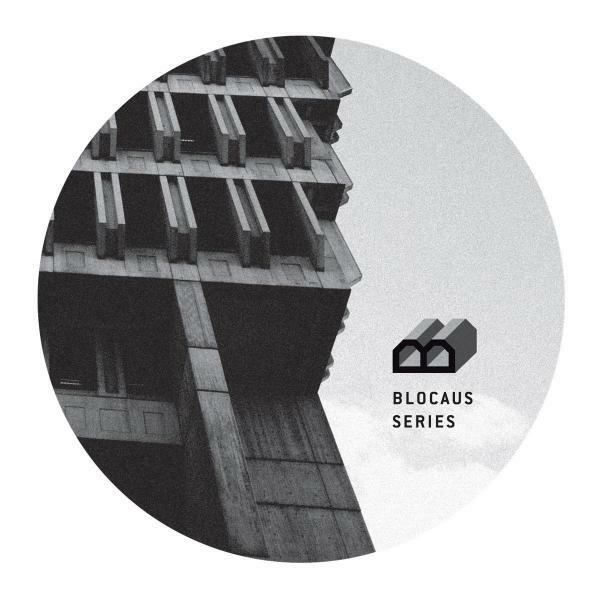 Following the success of their first release, Paris based label Blocaus series comes up with a various artists release including French artists Zadig, Anetha, AWB & Kas:st. Specially designed for sweaty dancefloors, this versatile 4 track compilation treats differents aspects of techno music. From hypnotic tunnels and big room cuts to smashing 90s groove. Proper essential vibes from Paris!